cobalt compounds have been used for centuries to provide a rich blue color in ceramics, glazes and glass. It was first isolated in 1735 by a swedish chemist named george brant. 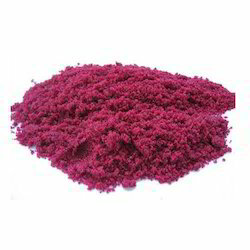 Appearance	 Reddish Violet deliquescent crystals. We are offering Cobalt Acetate to our clients. Cobalt Carbonate, which was formally used as a pigment, and is still in use for artist's colors. It has also been used in some types of makeup, like lipstick, although it can also be poisonous to humans. 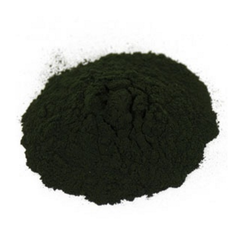 It also has been used for many years as an effective algaecide in farm ponds and in aquaculture operations. Copper carbonate was the first compound to be broken down into several separate elements copper, carbon, and oxygen. 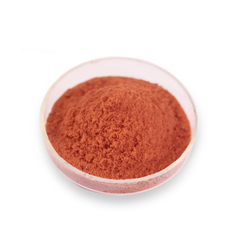 This is widely used in industries like Pigment Industry, Agricultural Industry, Chemical Industry and animal feed supplement. Insoluble Matter	 0.01 % Max. We are offering Cobalt Nitrate to our clients. We are the topmost company involved in the manufacturing and supplying of Cobalt Chloride. 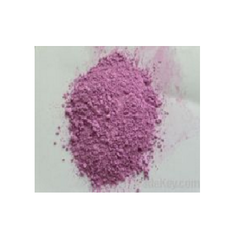 This cobalt chloride has a deep purple color crystal, mass pH of 5%, Soln 4 to 5, Hygroscopic Salt and is used in the indication in silica gas, in ceramics color, in paints dryers, dyes-pigments, animal feed supplements and Ink etc. We are offering Cobalt Oxide to our clients. 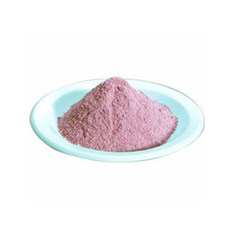 Our company is involved in the manufacture and supply of Cobalt Sulphate. Cobalt Sulphate is used in the preparation of pigments, as well as in the manufacture of other cobalt salts. Cobalt pigment is used in porcelains and glass. Cobalt sulphate is used in storage batteries and electroplating baths, sympathetic inks, and as an additive to soils and animal feeds. 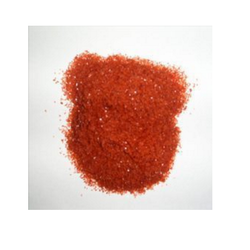 Cobalt Sulphate is a red crystalline granule powder. Ceramics, Pigments, Glazes, in Plating Baths for Cobalt, Additive to Soils, Catalyst, Paint & Ink Dryer, Storage Batteries.